The BCWF and its members know how important public access to the wilderness is. Allowing more people into the backcountry helps protect it from poachers and vandals but increasingly, outdoor enthusiasts are finding gates across roads that used to be open. 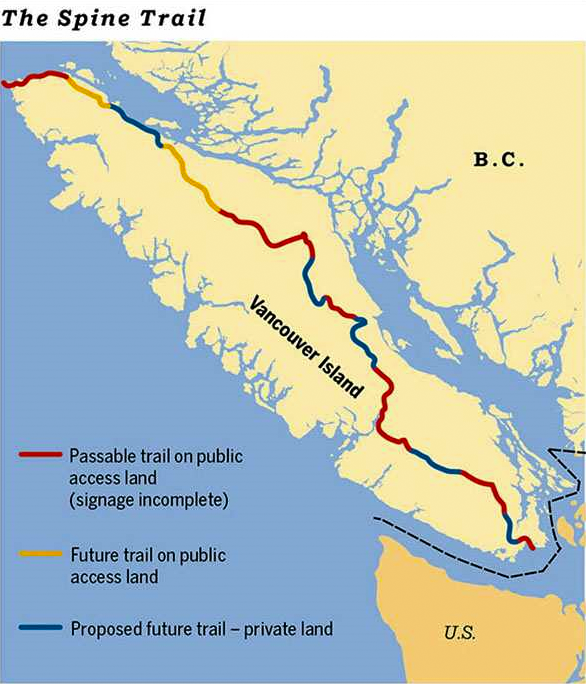 That’s why the BC Wildlife Federation has launched a campaign to press landlowners and government to restore public access to our shrinking wild spaces. What is called “Right to Roam” is enshrined in many northern European nations,. but in Canada, only Nova Scotia protects the right of people to cross uncultivated private land to reach fishing lakes and streams.